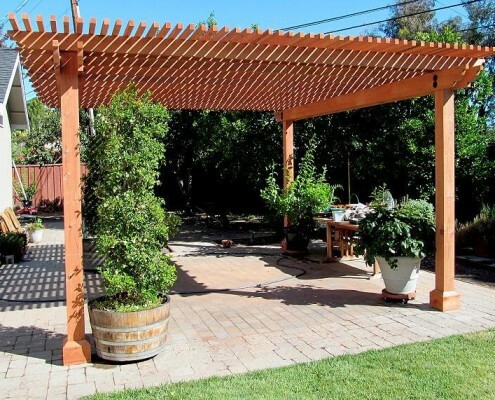 Your outdoor living space is perfect, except for just one detail,…it’s either too hot or too rainy to use it. 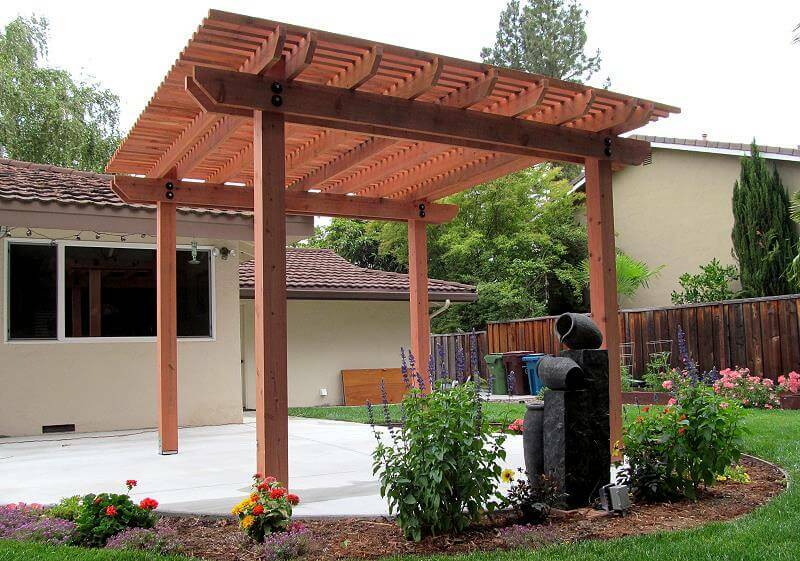 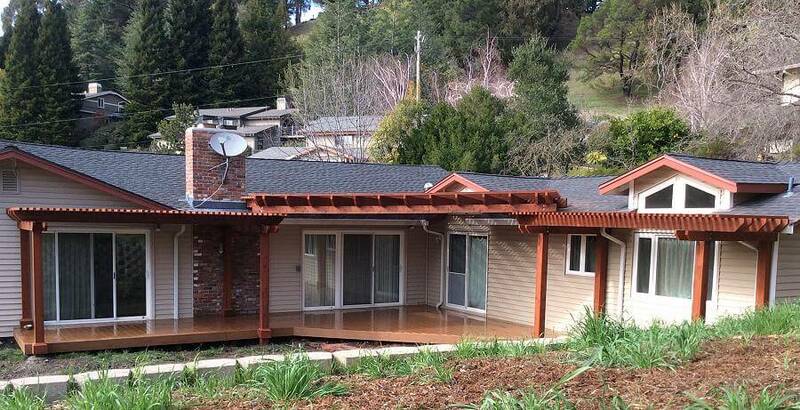 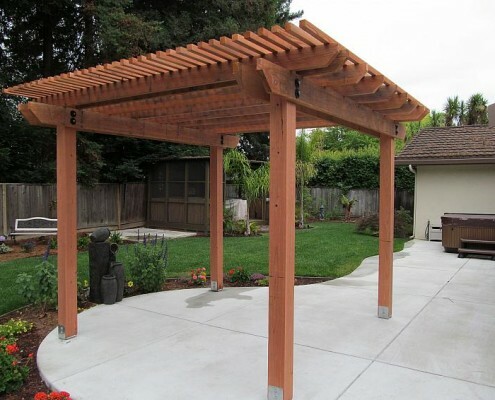 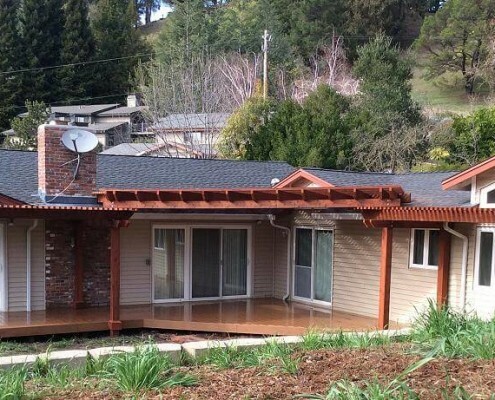 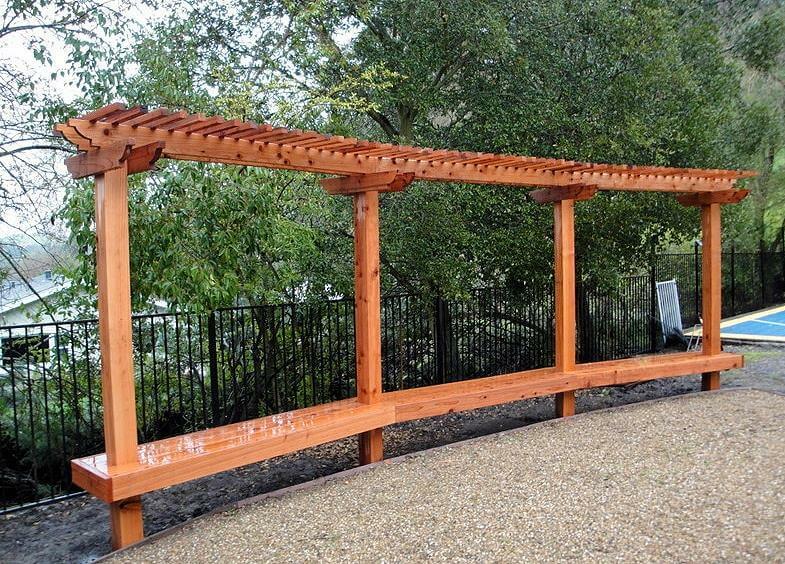 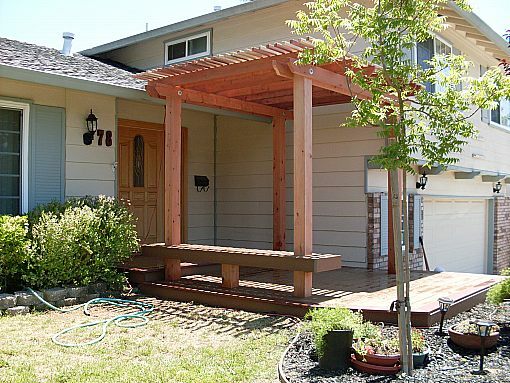 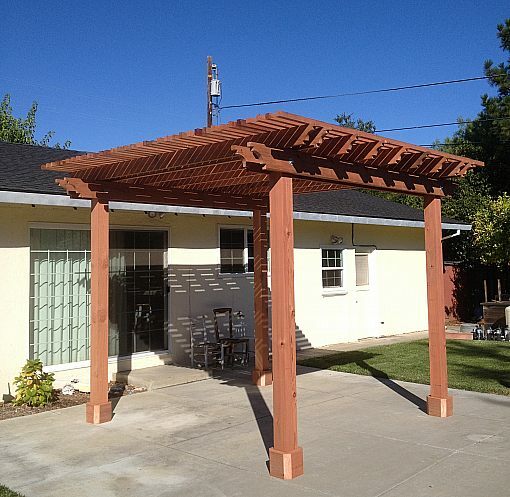 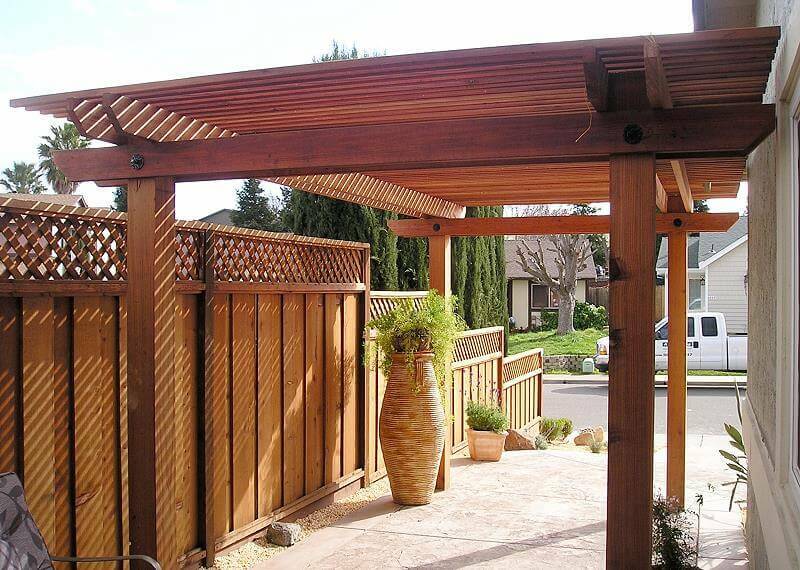 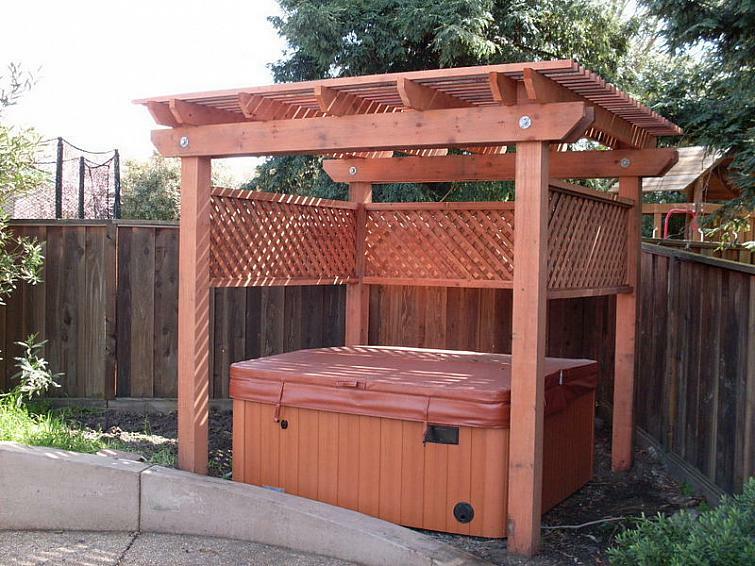 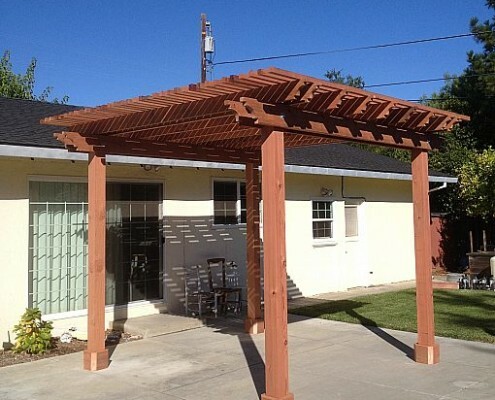 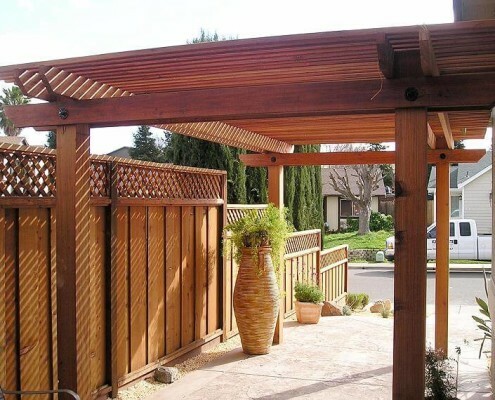 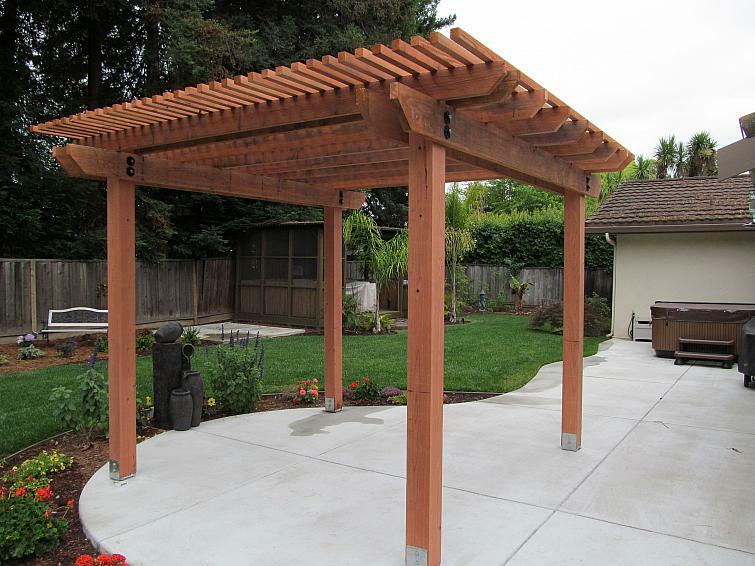 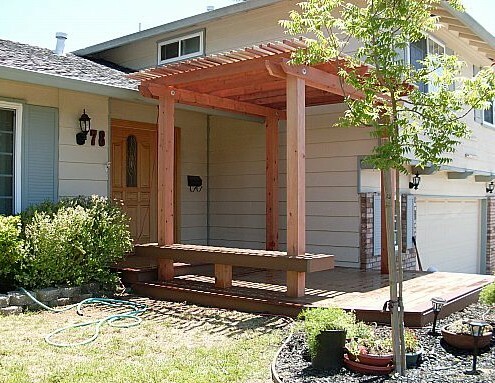 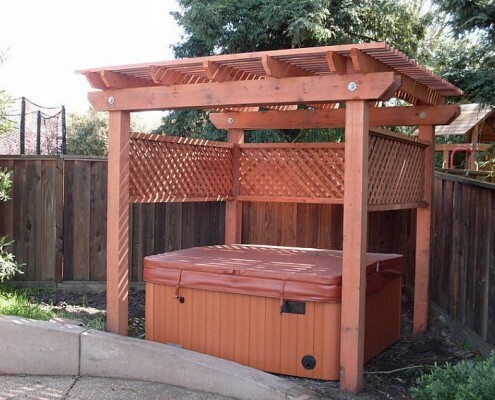 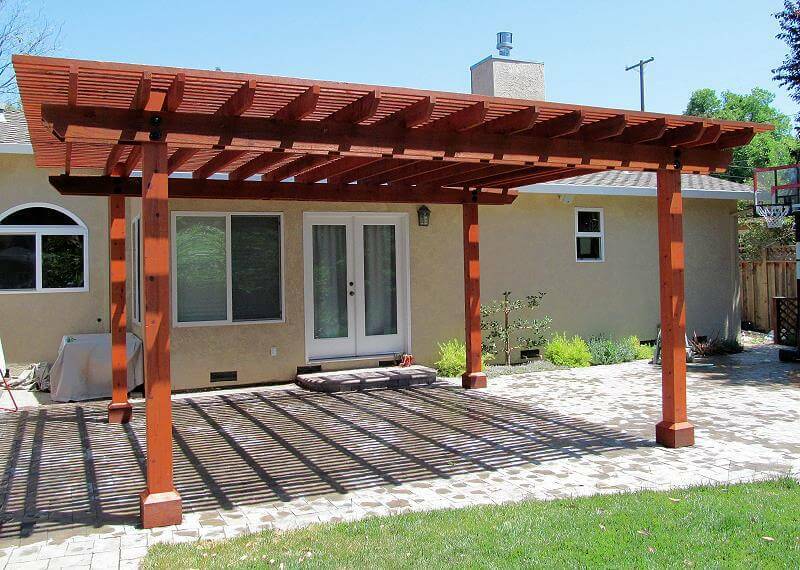 A & J Fencing can help you actually use your outdoor space instead of just look at it with a custom patio cover. 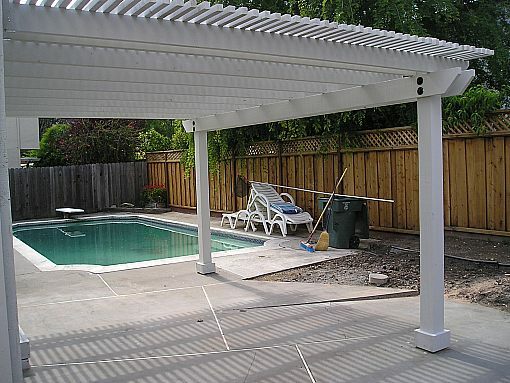 Working with you and the aesthetics of your home, we can build a patio cover that keeps you shaded when it’s hot and dry when it’s raining. 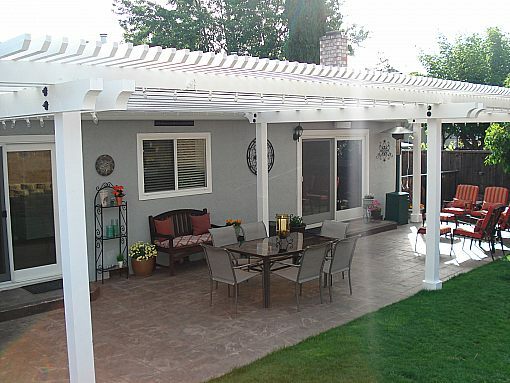 Using the highest quality building materials and expert craftsmanship, an A & J Fencing patio cover is the perfect solution to the shortcomings of your outdoor space. 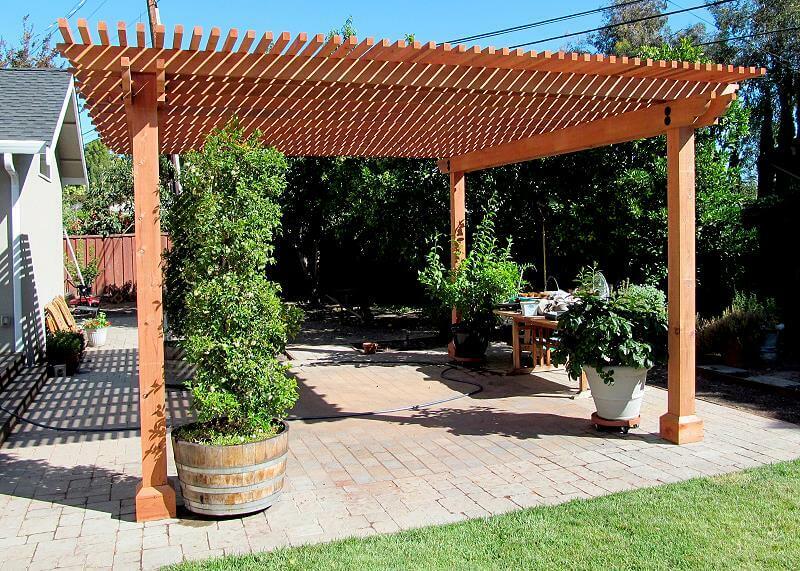 Giving you a refuge from the elements, you’ll find parties, barbeques and outdoor family activities even more fun. 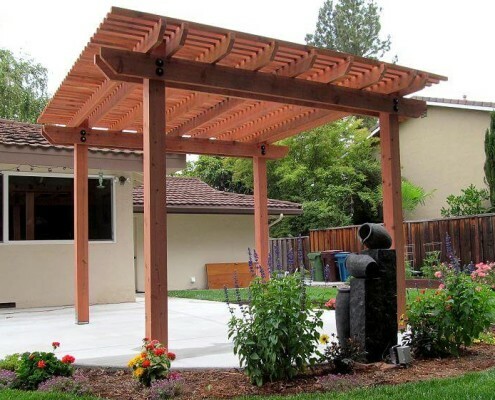 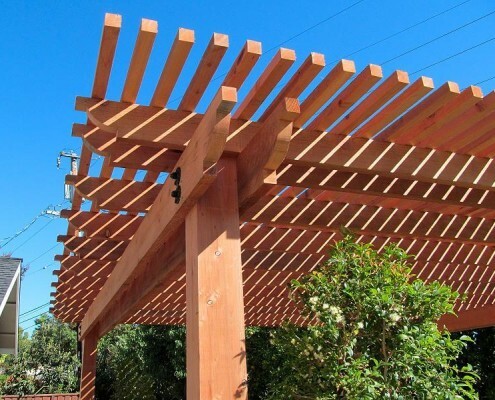 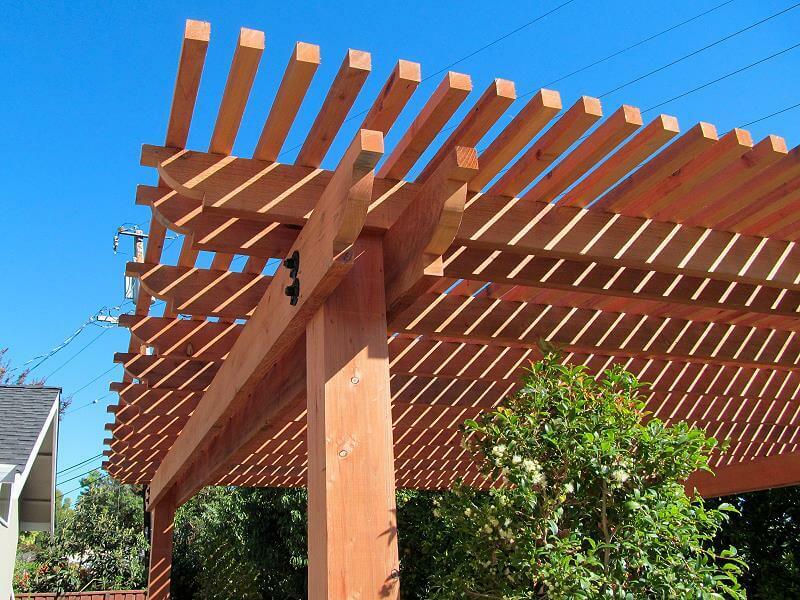 Contact A & J Fencing for a free patio cover estimate. 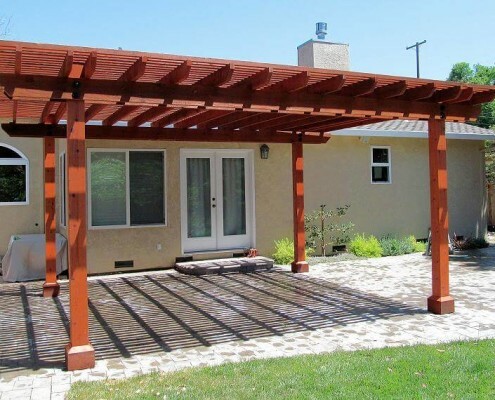 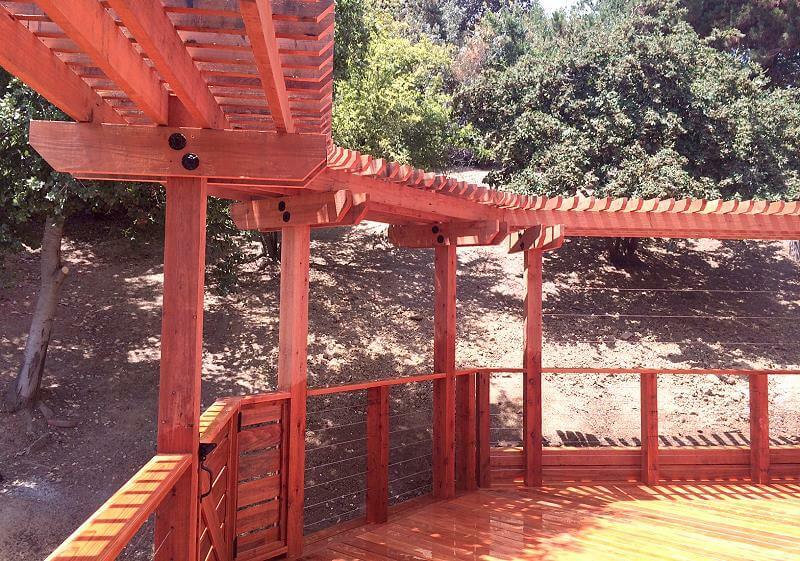 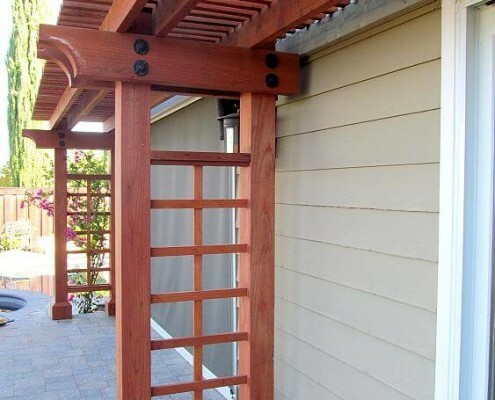 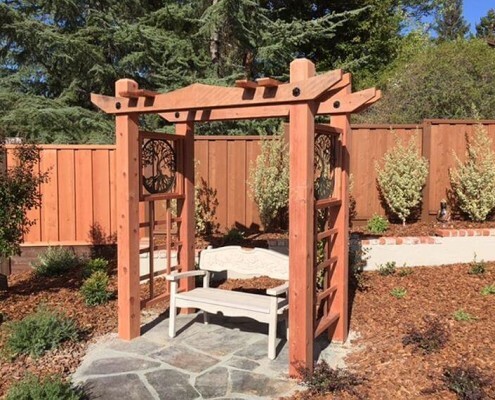 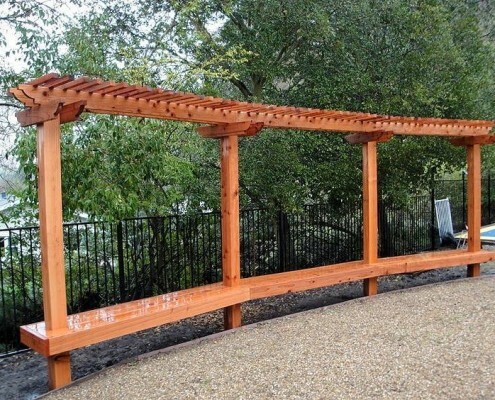 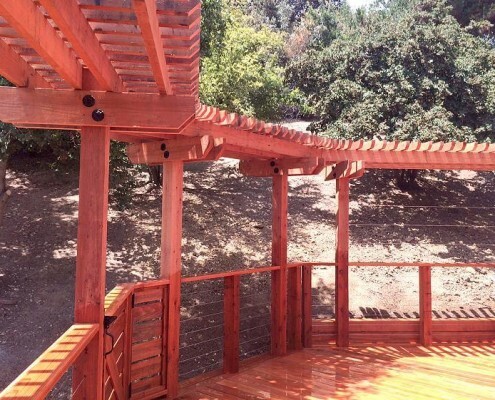 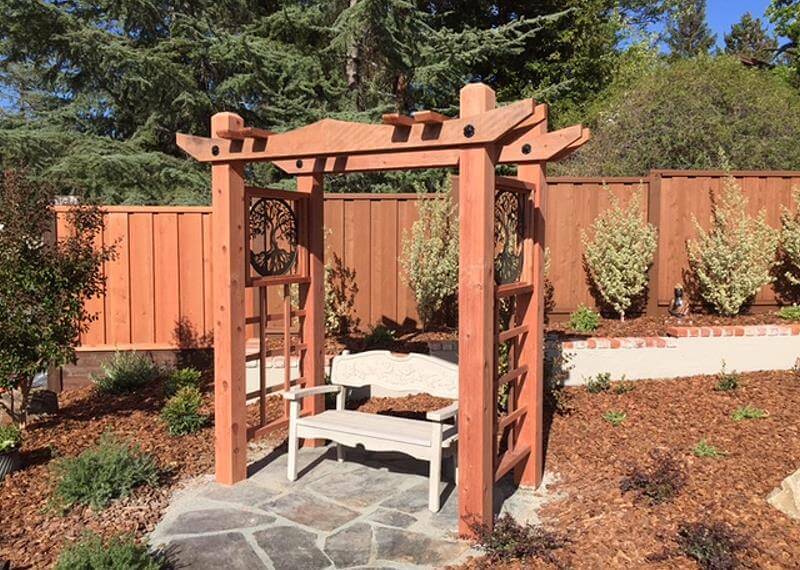 In addition to patio covers, we construct an array of outdoor projects including fences, retaining walls, gates, decks and more. 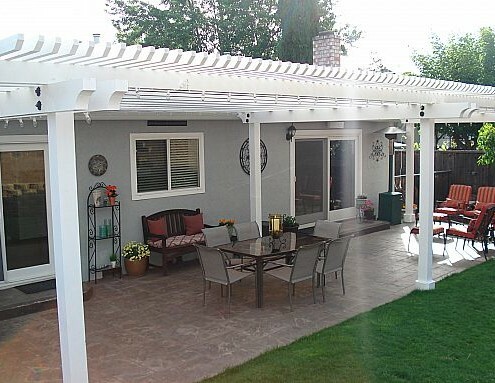 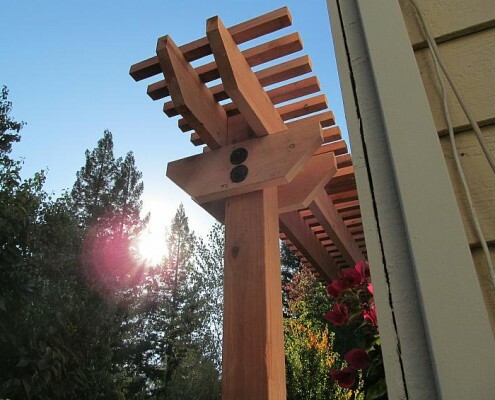 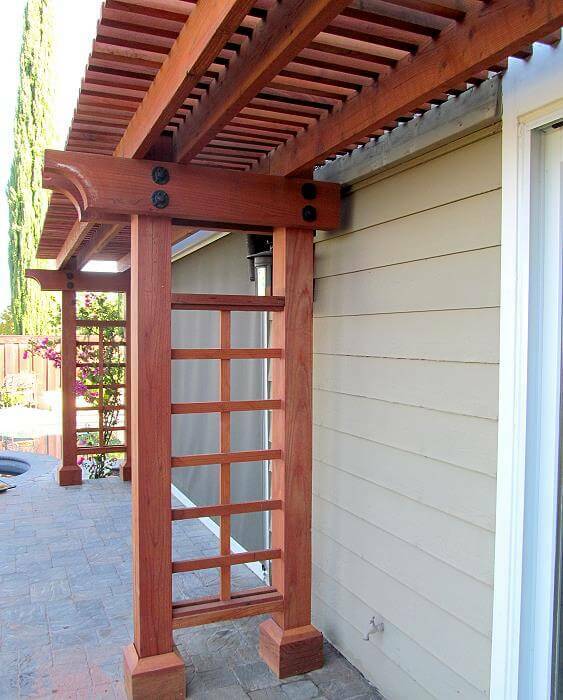 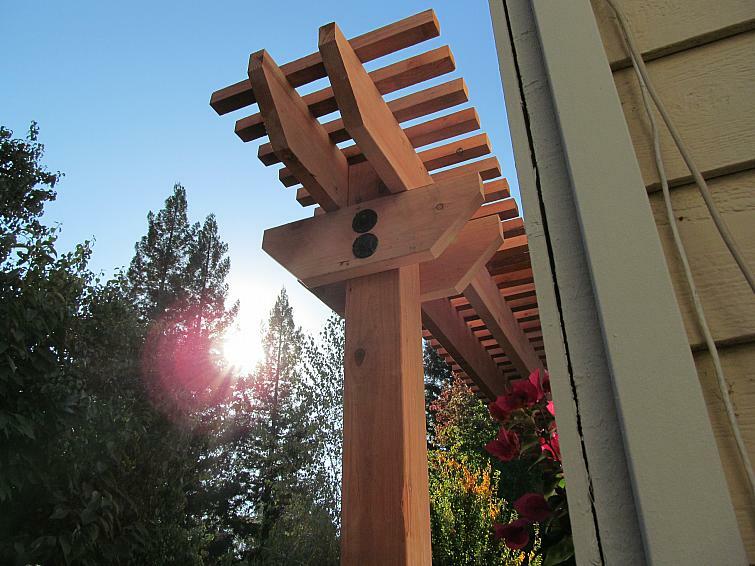 Call us today and we’ll enhance the value, comfort and beauty of your outdoor living space.